Good morning! 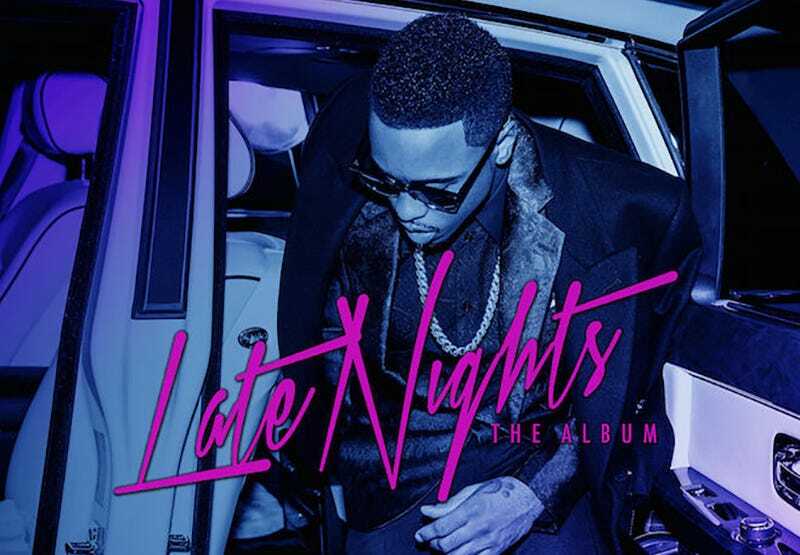 While you were sleeping, R&B singer Jeremih finally released Late Nights. (Hence the name.) I truly thought this album would never arrive, and the steady trail of little nuggets like the singles “Oui” and “Planes” felt like little teases of something we’d never hear in full. The album had not one, but two release dates last year, and it wasn’t on the docket for this year at all. But surprise, it’s here in all its glory, with guest verses from the likes of Future, Juicy J, Ty Dolla $ign, freakin’ Twista, and more. I love surprises.